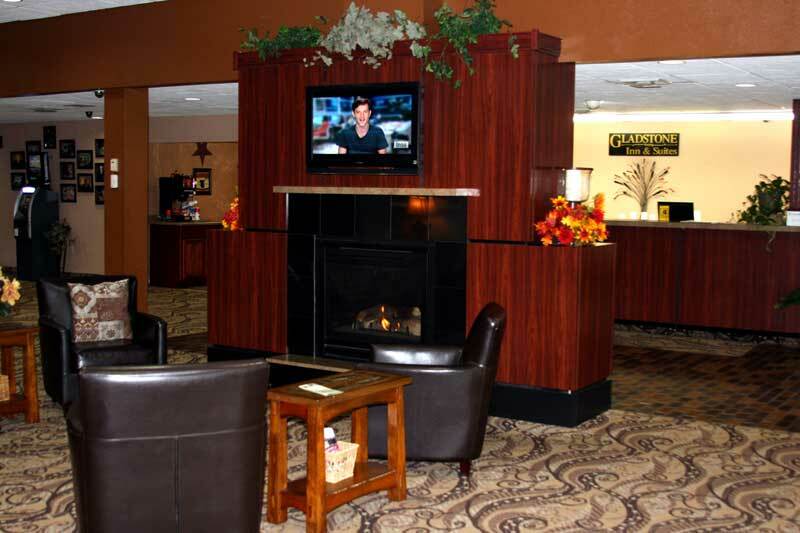 The Gladstone Inn & Suites is the closest hotel to the University of Jamestown and the airport. 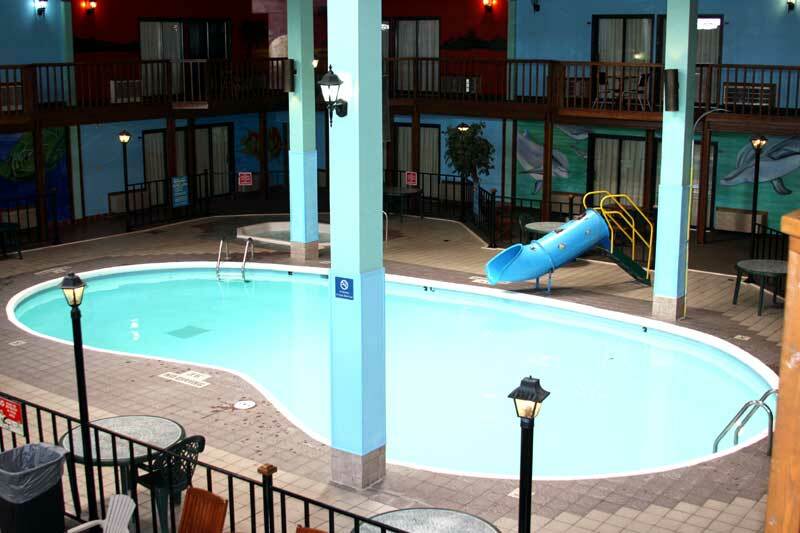 You can enjoy an evening in our large pool area, which includes a hot tub and game room. 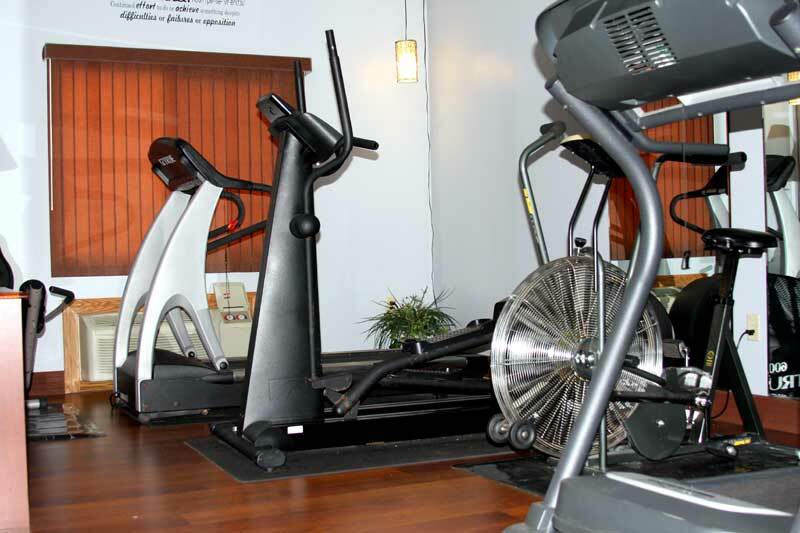 Loosen up your muscles after a long day of driving, sightseeing, fishing, or hunting. 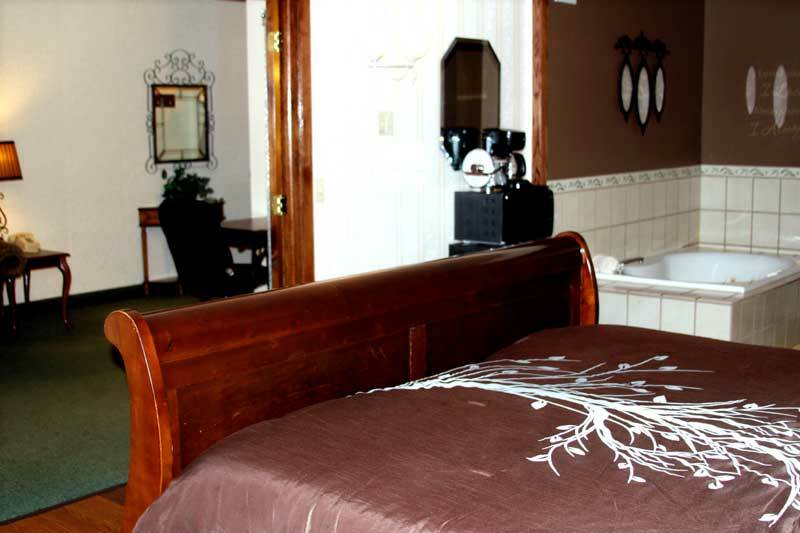 The Gladstone Inn & Suites features the most enjoyable pool area in South Central North Dakota. You and your kids can slide into the pool on our fun slide and play Foosball in our newly designed game room, for hours. 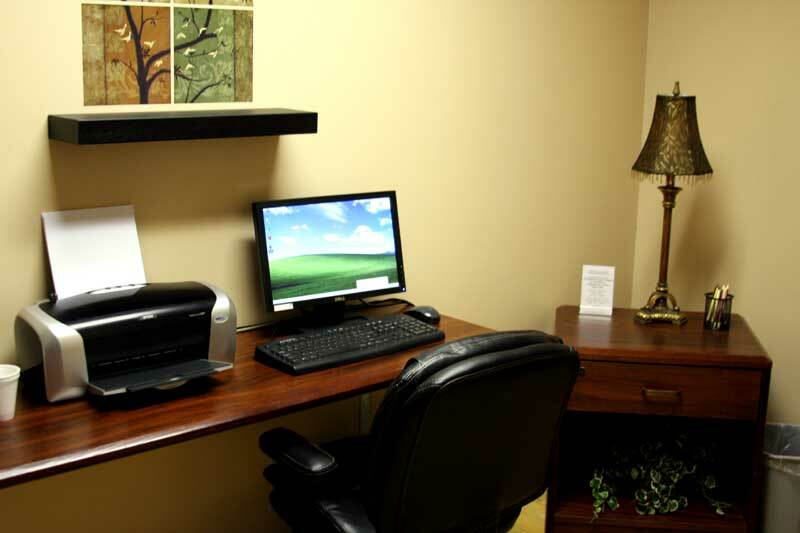 Whether you are in town for business or pleasure, we offer you the best accommodations that you will find in the area! We have over 100 rooms, including 16 theme suites, and over 30 poolside rooms on two levels. 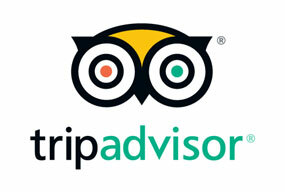 If you are going to be in town for a while, we do have extended stay rates available. If you are looking for rates for extended stay or long term hotels in Jamestown, please give us a call at 701-252-0700 for the best rate. 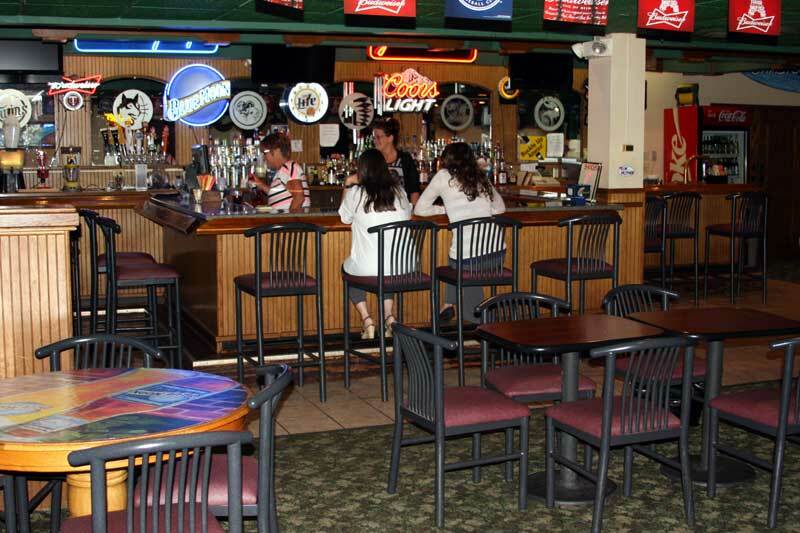 Shadys Restaurant & Lounge, with family dining and separate bar are located adjacent to our lobby and offer room service (no room service for alcohol) during their business hours and catering to events hosted here. 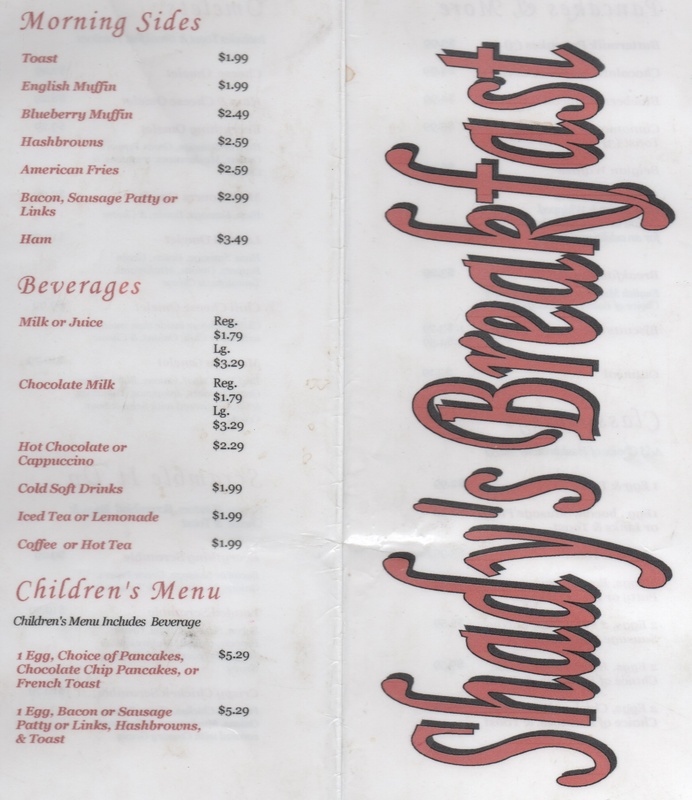 More about Shadys, here. Located just North of downtown Jamestown, ND, we are centrally located to all that the Buffalo City has to offer. We are located just minutes from all of the local attractions, like the Frontier Village, Worlds Largest Buffalo, the National Buffalo Museum, Live Buffalo Herd, featuring White Cloud and Dakota Miracle, and the Jamestown Reservoir, with wonderful boating, fishing, and picnic areas, making us the event center of Jamestown. 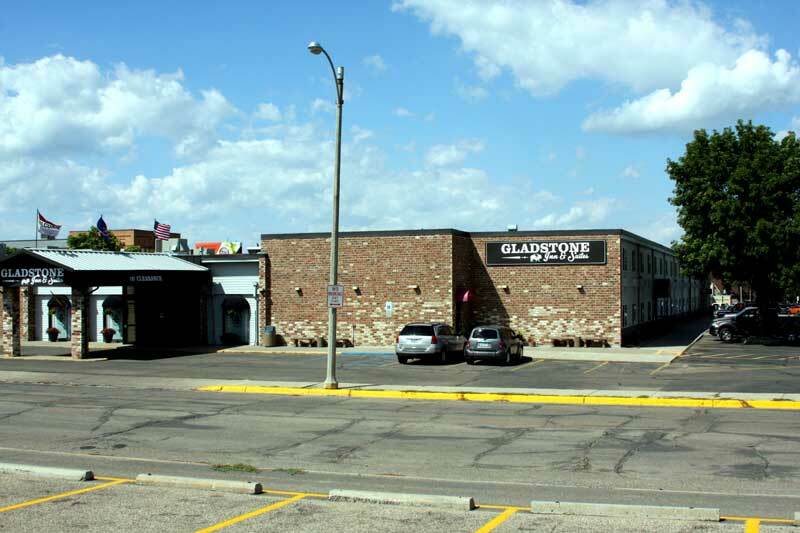 The Civic Center and North Dakota Hall of Fame are located just East of the hotel, making The Gladstone Inn and Suites a great place to call your home, during local sporting events, trade shows, and conventions. No matter what event you need to plan, we can provide the meeting space you need. 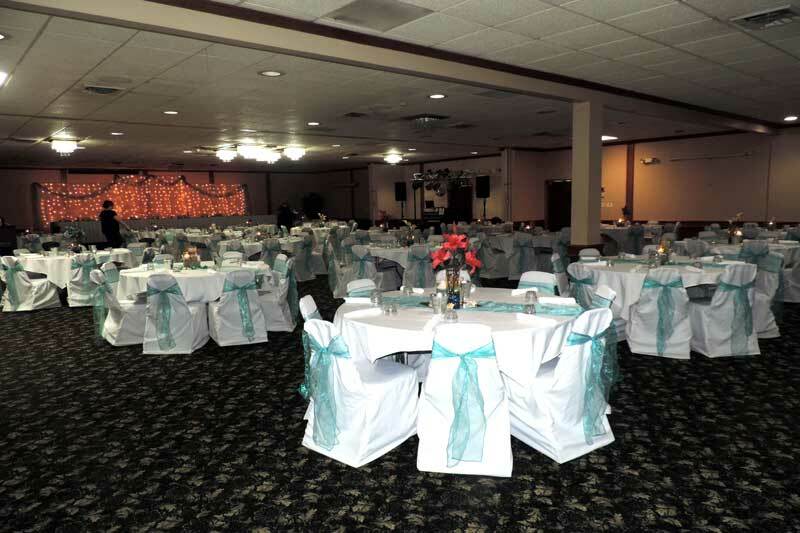 Call 701 252 2057 if you are planning a wedding reception, convention, trade show, or any other meeting or event. We can host events of up to 400 people in our expanded Gladstone Rooms. We can accommodate smaller meetings, as well. 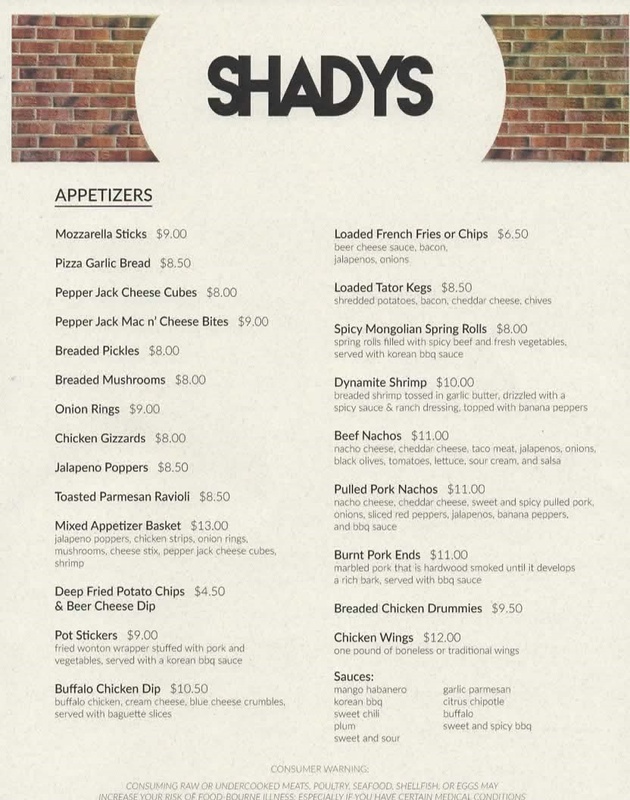 Liquor and food can be prepared by Shadys. All are welcome at the annual 2019 RMEF Central Dakota Chapter Banquet on Saturday, April 13 at the Gladstone INN in Jamestown, North Dakota. Meet up with fellow gun enthusiast and enjoy great food, beer and camaraderie during the RMEF Central Dakota Chapter Banquet hosted at the Gladstone INN. Join the RMEF Central Dakota Chapter Banquet for fun, raffles, beer and giveaways for a Rocky Mountain Elk Foundation Event you won’t forget. University of Jamestown invites you to the the 33rd Annual Dine & Bid benefit auction. 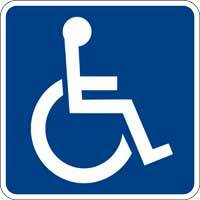 Free High Speed Internet and Free Parking Buses and Trucks Welcome. 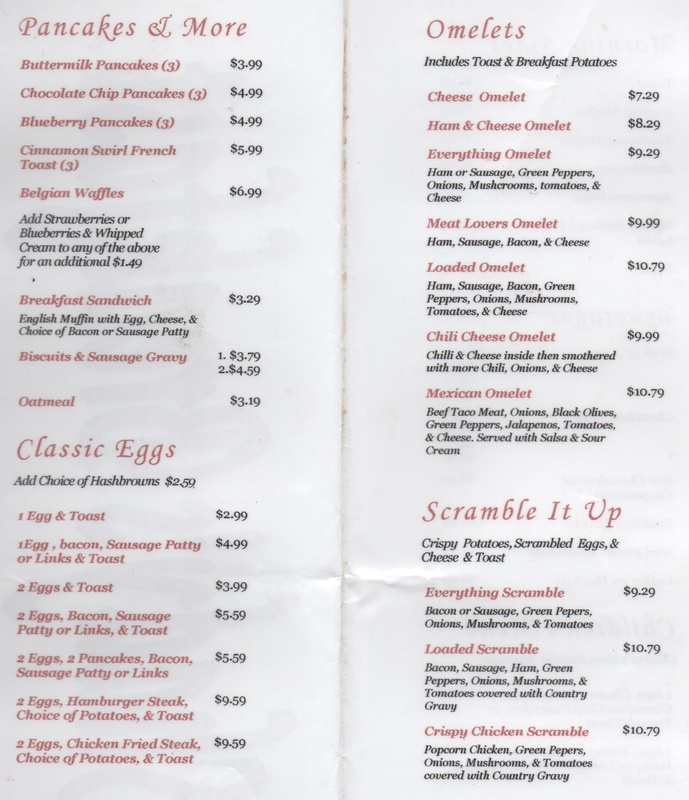 Enjoy great food Breakfast, Lunch, and Dinner, Bar, Lounge and Night Life with Bands. Meeting Rooms with ability to setup for over 400 people. Business configurations also available. Activities : There is plenty to do outside in and around Jamestown, North Dakota! Jamestown offers a variety of recreational opportunities from summer activities such as fishing, hunting, and golfing to winter activities such as ice fishing, snowmobiling, and cross country skiing. Airport : The Jamestown Regional Airport is served by United Airlines, with service provided by SkyWest, utilizing a CRJ-200 50-passenger regional jet. United Airlines/SkyWest features eleven round-trip flights every week to and from Denver International Airport, connecting you to anywhere in the world! Attractions :There is alot to see and do in Jamestown, North Dakota, be sure not to miss any of the attactions below, you won't be disappointed! 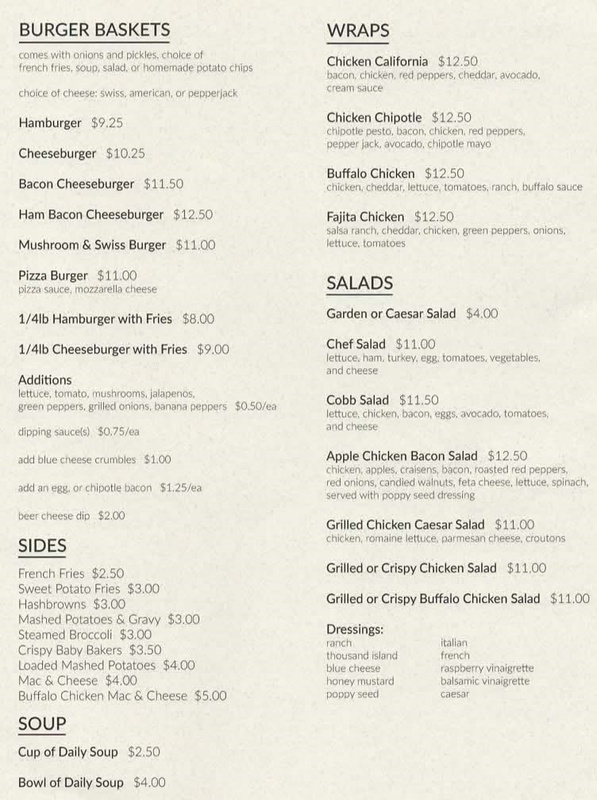 Dining :Jamestown is a treasure trove of restaurants. At Jamestown you will find some of your favorites! 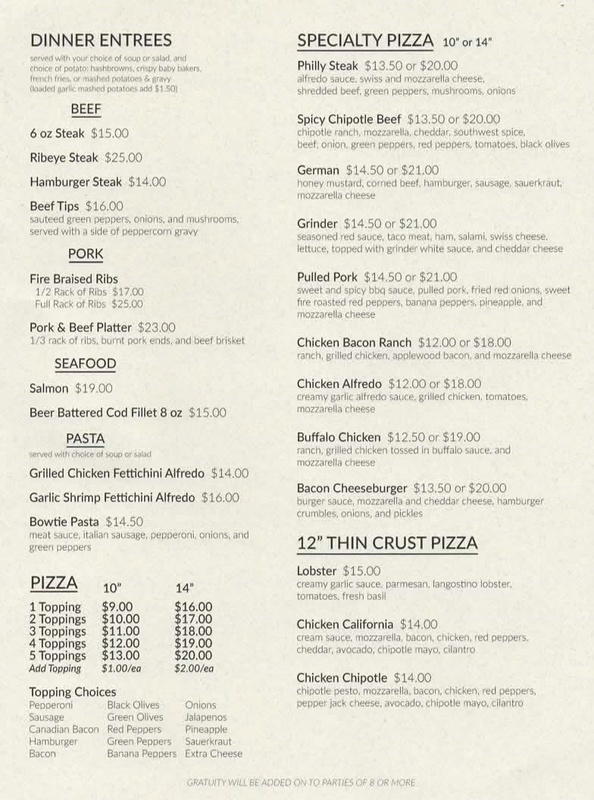 From traditional American cuisine to Italian, Chinese and Mexican speciality, pizza and coffee houses. There are many family friendly places to eat along the way. (Check out some of the local gems below). 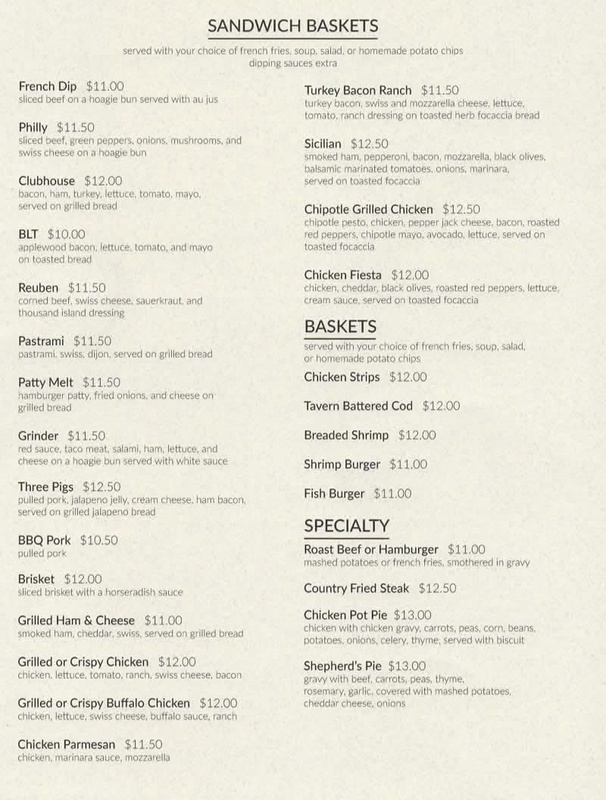 Enjoy really good home town cooking, it's all here in beautiful Jamestown, North Dakota. Events :Don't forget to visit the full tourism Calendar of Events for details and more events! Golf : Jamestown has two golf courses with 18 hole grass, Par 72 layout that manages to be all at once challenging and relaxing for those who visit. The grounds are among the best kept in all of North Dakota, and the staff takes a special pride in creating a welcoming atmosphere. 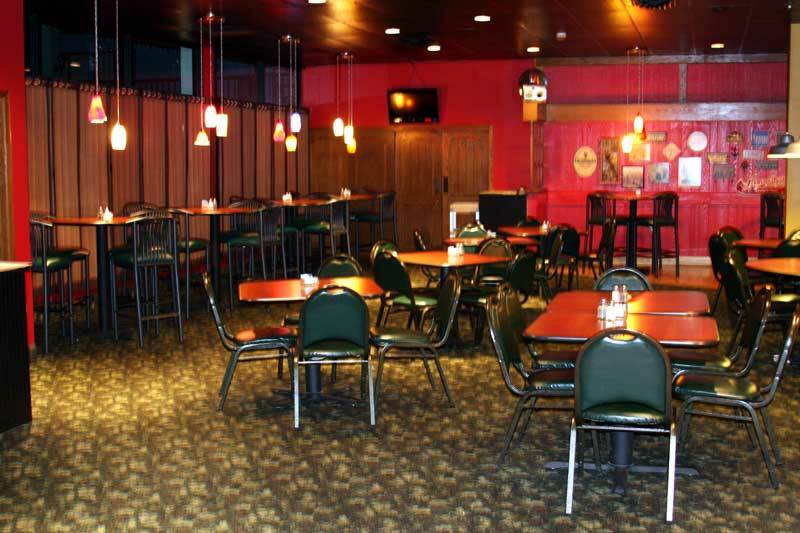 After your round, don't forget to stop by the full-service restaurant and bar, or the heated swimming pools. Hospitals : JRMC is a 25-bed, critical access facility with 24 hour emergency care. The center serves a nine-county area with a population of nearly 55,000. JRMC is the largest health care facility for this region of North Dakota. Shopping : There is a combination of chain stores and locally-owned shops in Jamestown that ensure you'll be able to find both supplies and souvenirs. University : An education at University of Jamestown will prepare you for the future in ways other colleges don't. We call our approach the Journey to Success , and it defines all we do here, both in and out of the classroom! 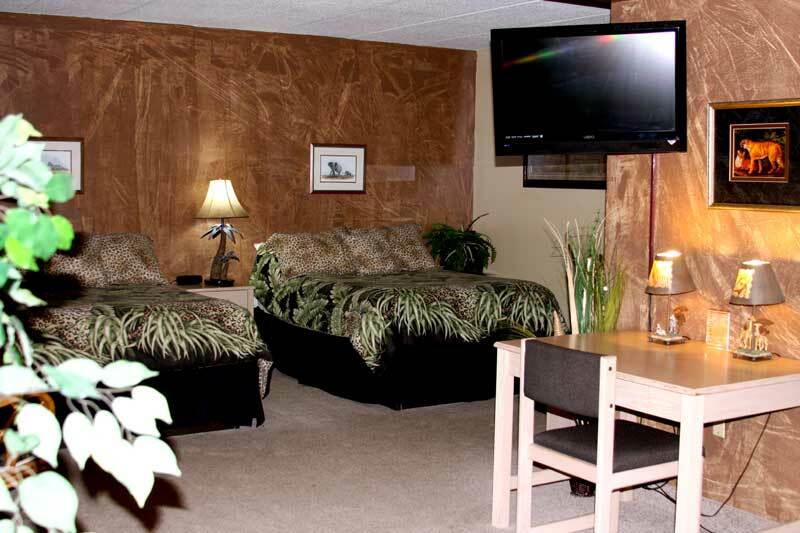 Welcome to our great hotel in Jamestown North Dakota with affordable rates and cheap budget discount lodging. 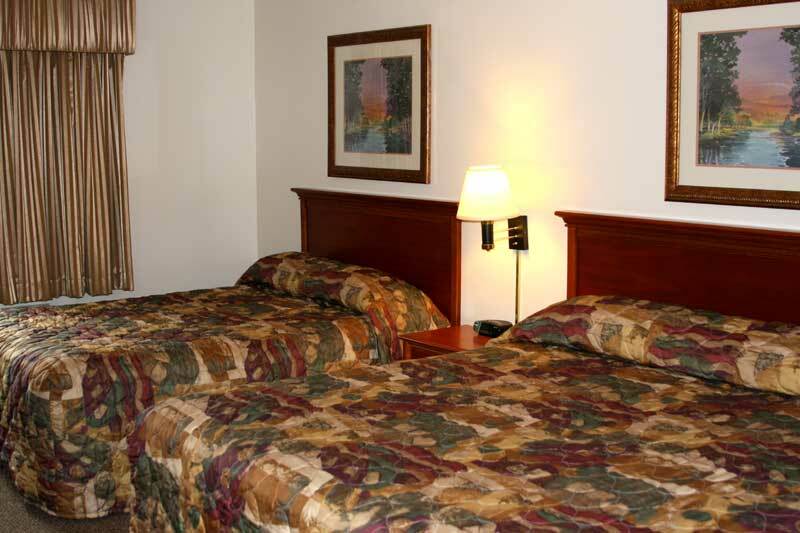 Gladstone Inn & Suites Full Service welcomes you to our budget hotel in Jamestown North Dakota. 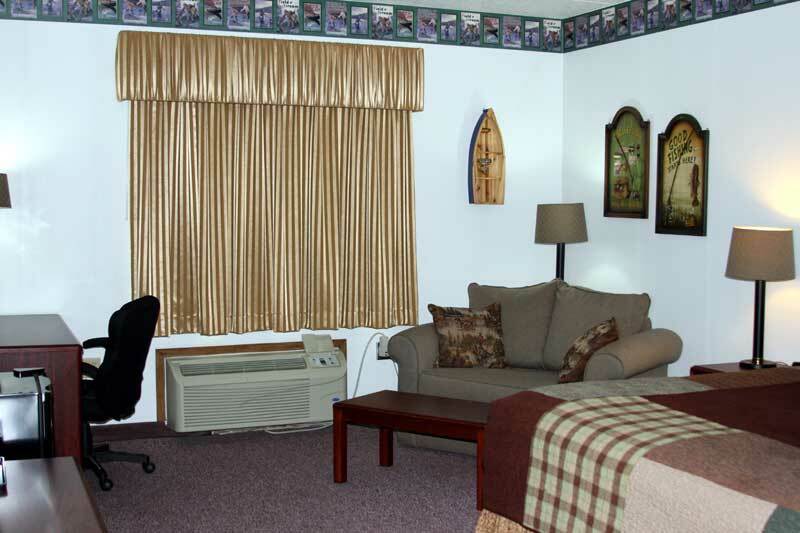 Gladstone Inn & Suites Full Service will provide you excellent customer service with great amenities in comparison to all Hotels and Motels in Jamestown North Dakota. Please visit us on your next stay in Jamestown North Dakota and let us provide you with 4 star hospitality for 2 to 3 star budget rates. 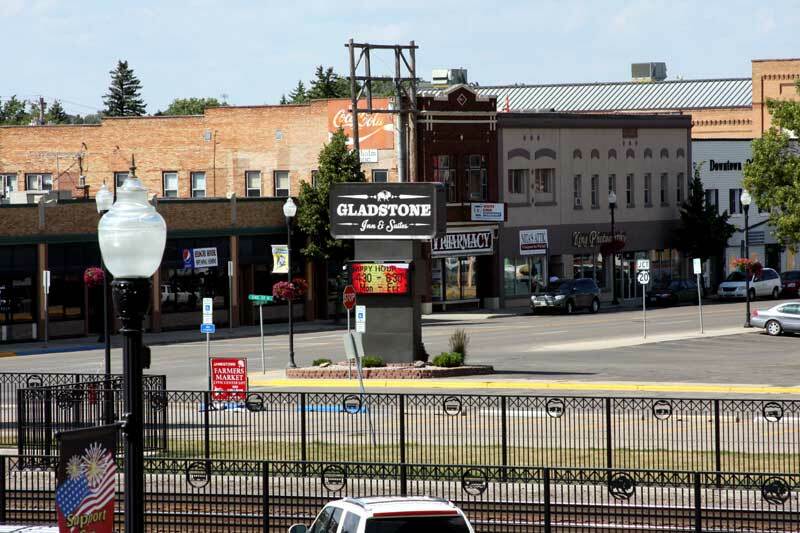 Gladstone Inn & Suites Full Service has been providing lodging and accommodations in Jamestown North Dakota for several years and looks forward to providing our valued customer and business traveler with the best service in Jamestown North Dakota for Hotels and Motels in our local area. Whether you are in town for business or pleasure, we offer you the best accommodations that you will find in the area! We have over 100 rooms, including 16 theme suites, and over 30 poolside rooms on two levels.